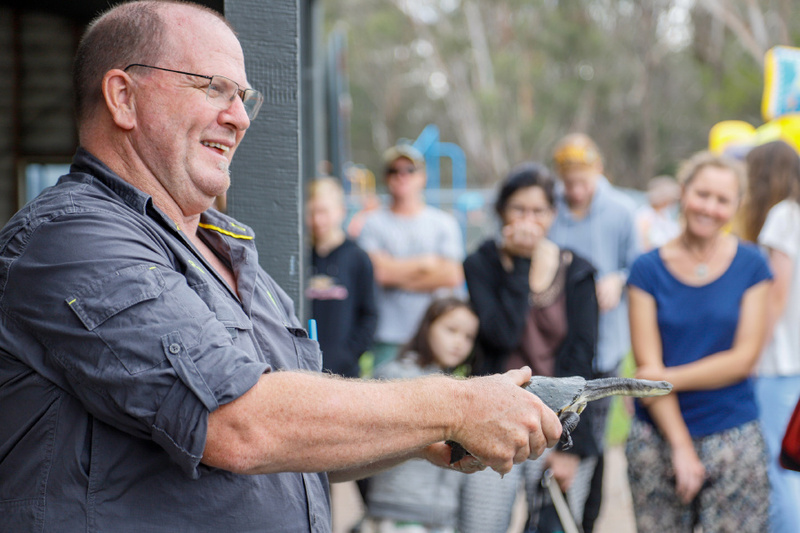 On Saturday, Greening Australia teamed up with Turtles Australia Inc. to host a Turtles Community Day in Gippsland, Victoria. 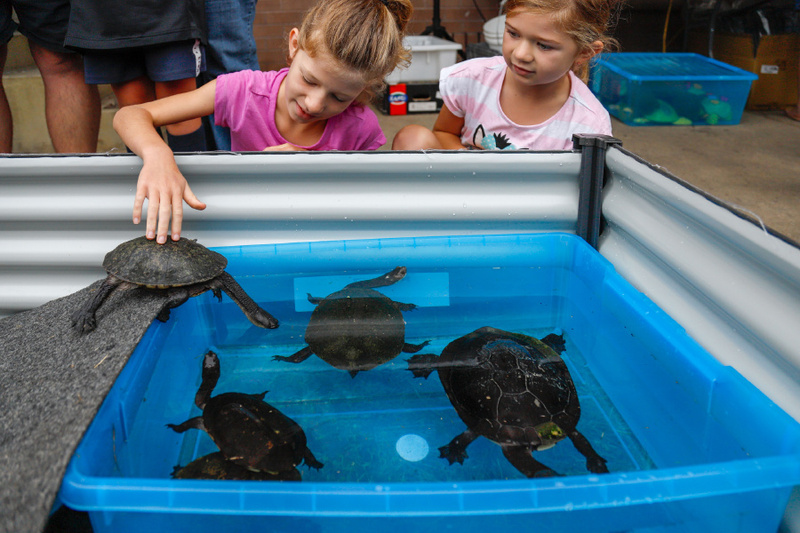 Over 140 people turned up to celebrate turtles and our habitat restoration work while learning about the local Eastern Long-necked turtles – particularly focusing on how to identify them and use nest protection kits. The day was a great opportunity to share knowledge with the community about the local wildlife and how to take care of an endangered species. 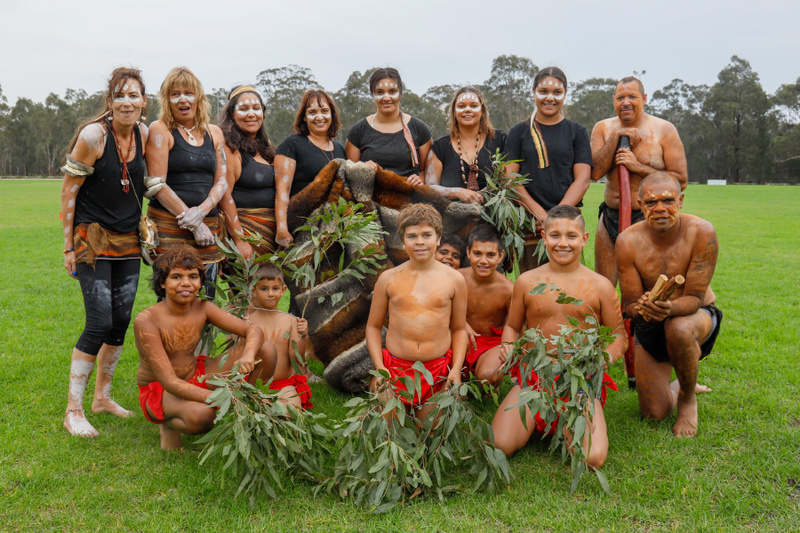 It included a huge element of fun for all ages with help from an Aboriginal dance group, the Brabulung Warriors and live turtle displays. Not to mention the sausage sizzle to top it all off. Many of Australia’s freshwater turtles are under serious threat due to drought, fox predation and human activities. Their survival depends on collecting data and evidence of turtle existence and location. TurtleSAT is a new app and website for communities to map the location of freshwater turtles in waterways and wetlands. Participants at the event were taught how to use the app to record turtle and nest observations in the area so that appropriate safeguards can be put into place. 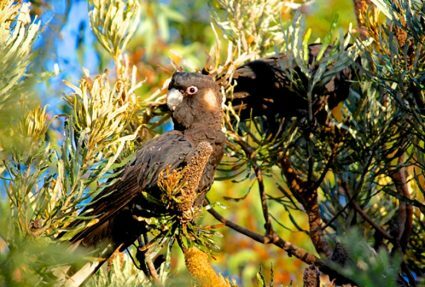 TurtleSAT is a collaboration between the University of Western Sydney, The University of Sydney, NSW Department of Primary Industries, Invasive Animals CRC, The Field Naturalist Society of South Australia and the Barbara Hardy Institute at the University of South Australia. 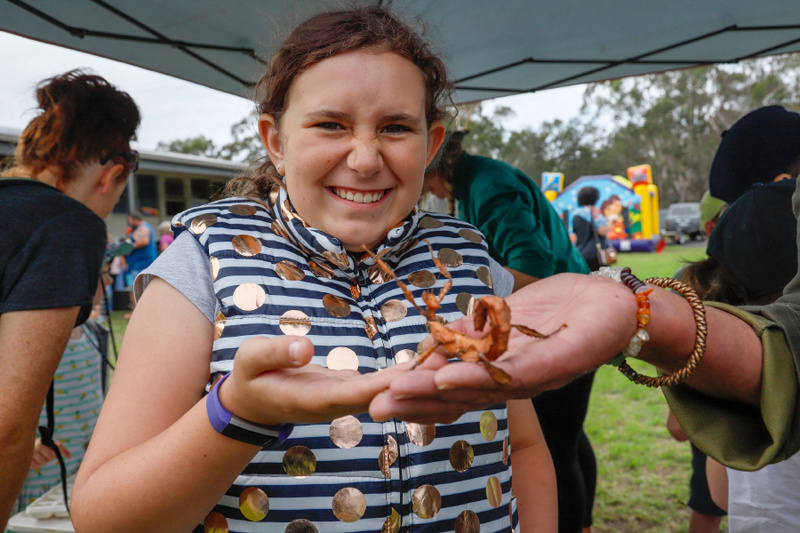 The event was partnered with East Gippsland Catchment Management Authority and made possible by funding from the Victoria State Government ‘Our Catchments, Our Communities’ program. 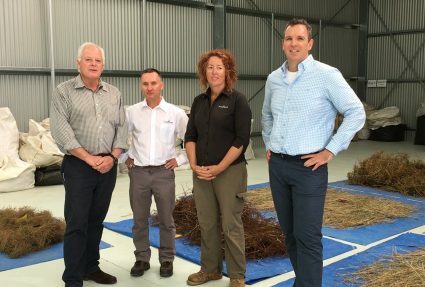 Greening Australia is currently working to improve the biodiversity of the Skull Creek wetlands near Lindenow, as part of this funding. 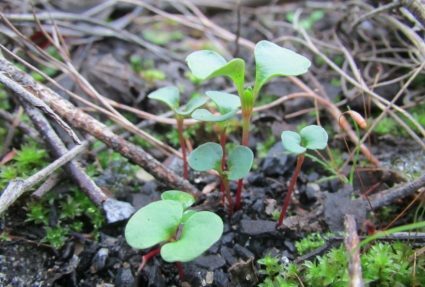 For more information on what else is being done in the Gippsland region, visit the Great Southern Landscapes program page.